Come join us for a very musical evening as we kick off our Wednesday Night programming for Fall 2016! We're getting ready to head back into our Wednesday night programs for the Fall here at West End and wanted to personally invite your family to be a part of this fellowship opportunity! We have three Children's Choirs here at West End (4 & 5 yrs/K,1st-3rd Grade,and 4th-6th grade) and we would certainly love for all of you to be a part of this program! Our Wednesday Night programming will kick off Wednesday, August 24th at 5 p.m with dinner and then a concert at 6 p.m. followed by a short children's choir "Meet Your Teachers" while the parents/adults remain with Assistant Pastor Chris Allen to hear about the adult programming for the fall. Our children's choir program at West End is something that we treasure dearly as we involve the children in worship and learning the wonderful traditions of this church. 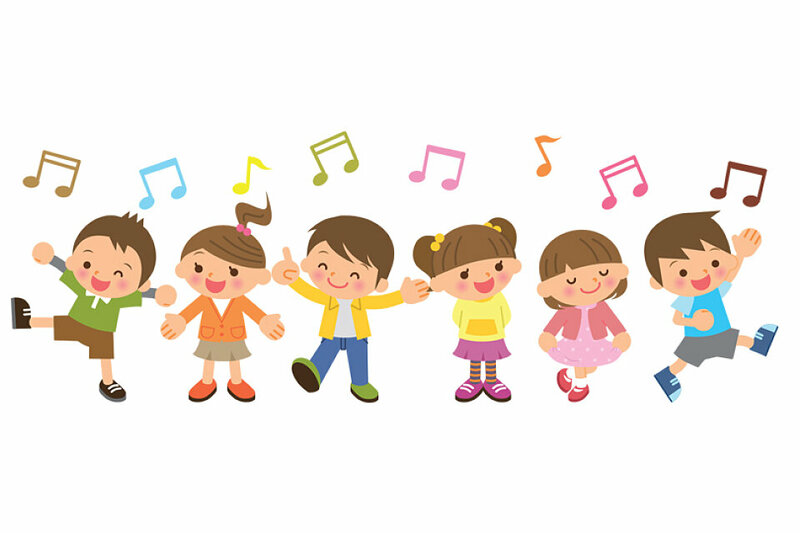 Children's Choir meets each Wednesday night from August 24th - December and then in the spring from January - April. The rehearsals are from 6:00 p.m. to 7:00 p.m. and include singing, activities, and even drumming! We would absolutely love f your family to be a part of our Children's Choir programs this fall. Of course there are opportunities for adults as well, everything from a new yoga class that will meet at 6 p.m. each week, to various bible studies. The Wednesday Night Programming is always preceded by a meal served at the church at 5 p.m.
We truly hope that you will consider joining us this fall at West End on Wednesday Nights! Please feel free to contact Andrew Risinger (arisinger@westendumc.org) or Caitlin Dowling (cdowling@westendumc.org) if you have any questions or concerns! We hope to see you August 24th!